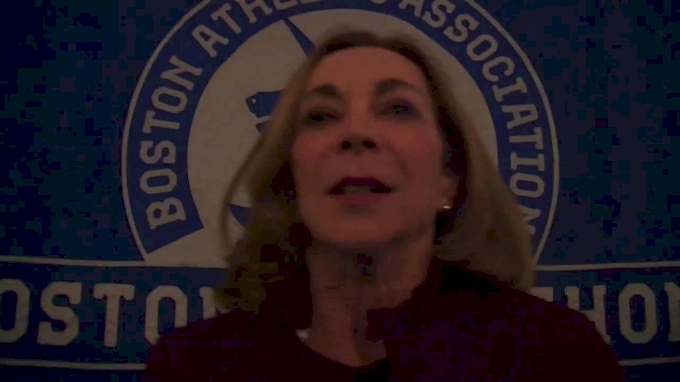 BOSTON -- Fifty years ago, Bobbi Gibb and Kathrine Switzer made unpopular decisions that impacted not just their lives but also the lives of millions of women. Their decisions to become the first women to run the Boston Marathon were made in different ways but with the same goal in mind -- to give women the opportunity to run and compete. On Monday, Switzer will compete in this year's Boston Marathon, marking the 50th anniversary of her historic marathon debut in 1967. Gibb will serve as a Grand Marshal of the 2017 event, 51 years after becoming the first woman to complete the race. 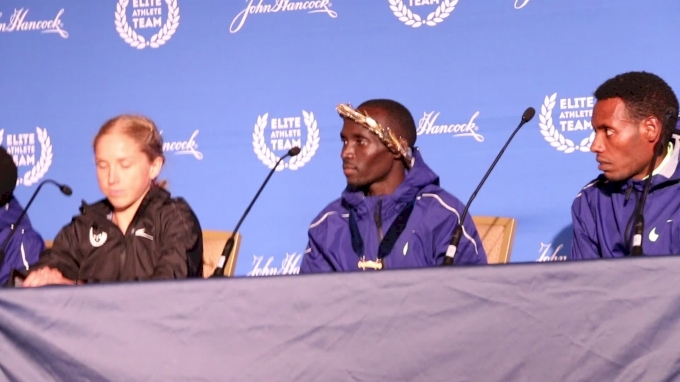 At Thursday's Boston Marathon press conference, Gibb and Switzer were honored as pioneers in the sport. Gibb has loved running since she was a kid. It's an activity that she says gives her "this feeling of joy and openness….of being alive." In 1964, Gibb watched the Boston Marathon for the first time and immediately fell in love with the race. She even trained for the 26.2-mile effort by running in various states during a cross country road trip in her Volkswagon van. At the time it was a men's-only competition, but nevertheless, Gibb registered in 1966 and received a stinging rejection. 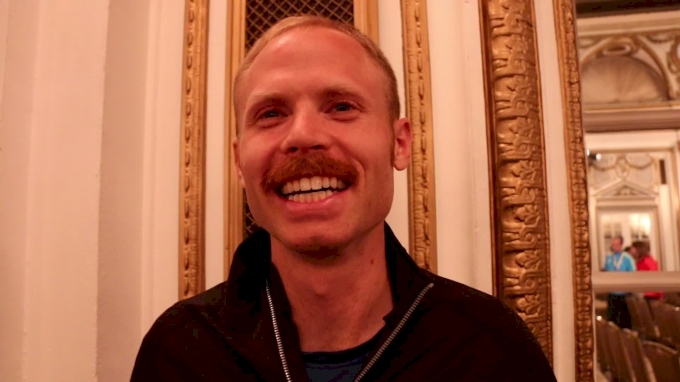 "Women are not physiologically able to run a marathon, and furthermore, women are not allowed to run more than 1.5 miles in a race," Gibb recalled of the harsh response from the meet directors. But denying Gibb only fueled her desire. She knew "they had something to learn." 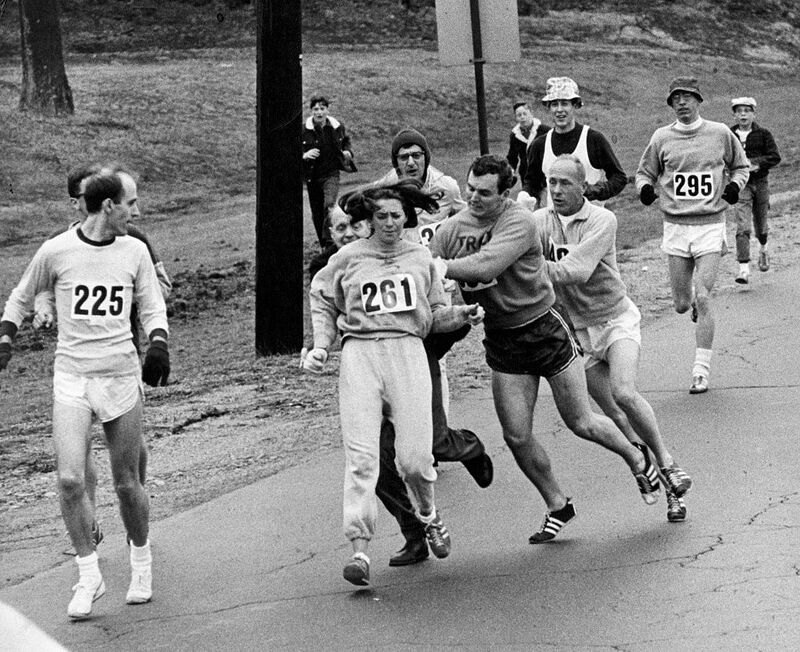 The day of the 1966 Boston Marathon, Gibb hid in the bushes at the start, terrified that she would get caught and arrested by police for attempting to run a race that she was barred from running. She began the race mid-way through the pack and never looked back. That brave decision was more than just defiance. "I figured that once they saw that women could run, that would break down the misconceptions and prejudices against women not only in running, but if this thing that everybody thought about women was proved to be false then what else could be broken down?" Gibb said. Gibb battled more prejudices in her professional life when she applied and got rejected to medical school for being "too pretty." Administrators told her she would upset the boys in the lab. "Women were living in a little box, and I couldn't live like that. I was going to run away and live in the wilds of Canada, because I couldn't live in a society where I was so repressed," Gibb said. "I wanted to do whatever I could to change that and try to inspire other people to think outside that box." Gibb completed the 1966 Boston Marathon in 3:21, beating more than half of the field as the first woman in history to cross the Boston finish line. Gibb went on to attend law school and practiced for nearly 20 years. She also studied neuroscience and currently works in neurodegenerative diseases in an effort to find a cure for ALS. In addition to her law and neuroscience experience, Gibb is an accomplished sculptor. 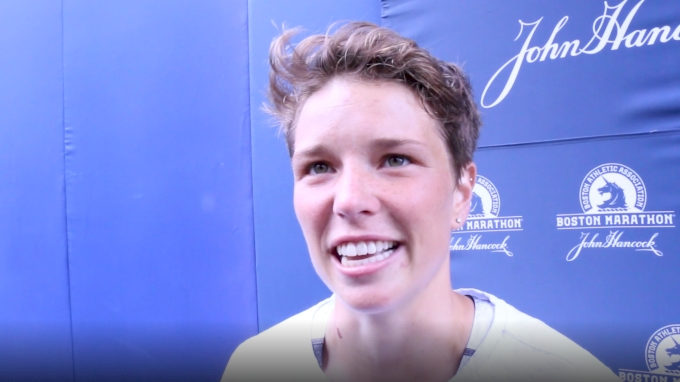 Her current campaign, the Bobbi Gibb Marathon Sculpture Project, aims to create the first life-size statue of a female runner on the Boston Marathon course. One year after Gibb ran the race unregistered, Switzer applied for the 1967 race with her initials "K.V." She received a race bib from meet directors under the assumption that she was a man. With her coach Arnie Briggs and then-boyfriend Tom Miller, Switzer ran the race as a registered athlete. Four miles into the competition, race director Jock Semple physically attempted to stop Switzer by ripping off her bib number, 261. He claimed that the race was men's only and that she was not allowed to run. But Miller and Briggs shielded Switzer from Semple and allowed her to continue running. 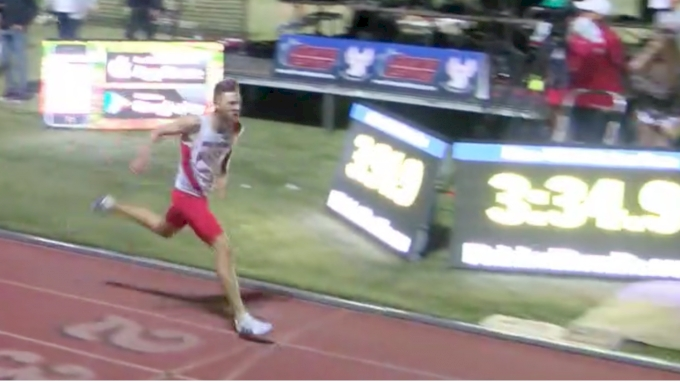 In that traumatic moment, Switzer made a "life-defining" decision to continue and finish the race. "I went from being happy and care-free to suddenly having to make a decision that changed the rest of my life which was to finish the race," Switzer said. "Not that there was any doubt that I wanted to, but now I HAD to, regardless of what might happen." It was a big decision for someone who was only 20 years old at the time. But Switzer, who began running when she was 12, drew confidence from her years of experience. "I always had that feeling of a victory under my belt every day that nobody could take away from me, and suddenly when someone said I couldn't run, it really humiliated me," Switzer said. "I was determined to prove the world wrong, and I really wanted to show that we could and we did." Switzer completed the 1967 Boston Marathon in 4:20, becoming the first woman in history to finish the race with a bib number. Her number, 261, will be retired after this year's race. After Boston, Switzer went on to have a very successful running career, highlighted by a victory at the New York City Marathon in 1974. She also became an advocate for women's rights in sports and even helped lobby for the inclusion of the women's marathon at the Olympics. Her most recent project, 261 Fearless, is an international club aimed to create a global community of women connected by running. In 2016, the Boston Marathon had 12,166 female finishers and 14,463 male finishers. The number marks 50 years of progress that began with pivotal acts of defiance by two brave women. ON TV: Now available on Roku and Apple TV 4 -- download the FloSports app today! A yearly FloPRO subscription provides access to ALL FloSports sites. 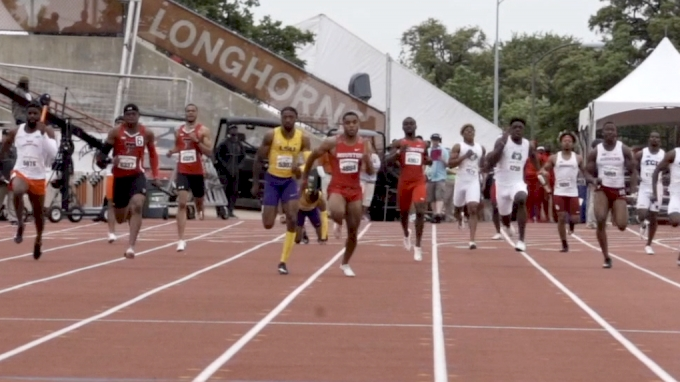 Video footage from the competition will be archived and stored in a video library for FloPRO subscribers to watch for the duration of their subscription.